From oil changes to diagnostics and major repairs, we have the service and solutions you need for your Dodge vehicle. Our technicians and staff are an experienced and diverse team with years of combined knowledge. We utilize state-of-the-art technology, and we provide friendly service that's guaranteed. 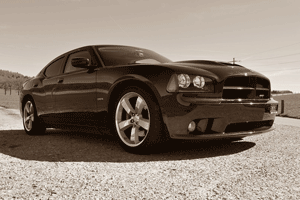 In Mission Viejo, we're your best source for keeping your Dodge running like new. At Mission Viejo Transmission & Auto Repair, not only do we take pride in our work, customer satisfaction is extremely important to us. We will let you know the cost of all auto repairs and services before we do any work on your Dodge, so you'll never experience any unpleasant surprises. AND we complete all jobs as quickly as possible, delivering your repaired Dodge when we say we will. Let us know your needs and goals for your Dodge, and our technicians will work to deliver every time. 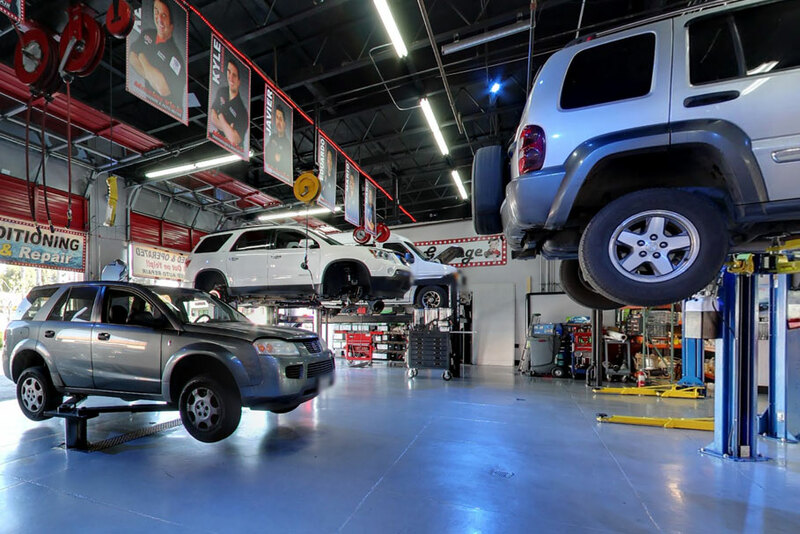 If you live in Mission Viejo, CA, Mission Viejo Transmission & Auto Repair is here for your Dodge's regular maintenance as well as unexpected repairs. You can trust us to service your Dodge professionally and courteously, all with the goal of putting you back behind the wheel with a smile on your face.